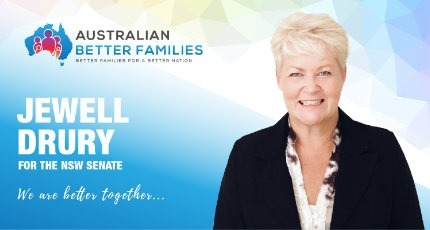 We invite you to become our partner in reform as a member of the Australian Better Families party. 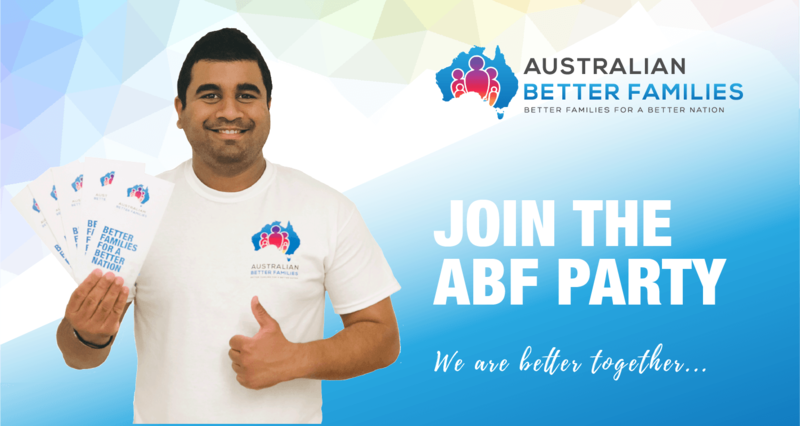 Once you are a member we need you to volunteer for as part of an ABF community action team in your electorate. We will need every volunteer we can to help bring social policy reform. If there isn’t a team near you we will help you start one. 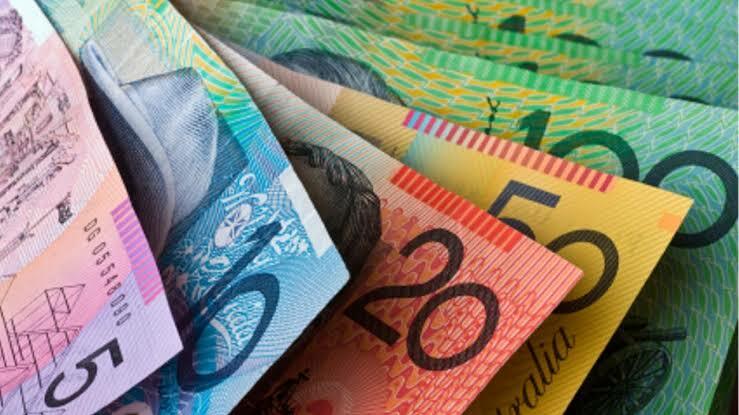 Contact us by email info@betterfamilies.org.au or send us a message on Facebook. Better social policy doesn’t happen by accident, it will take all of us. 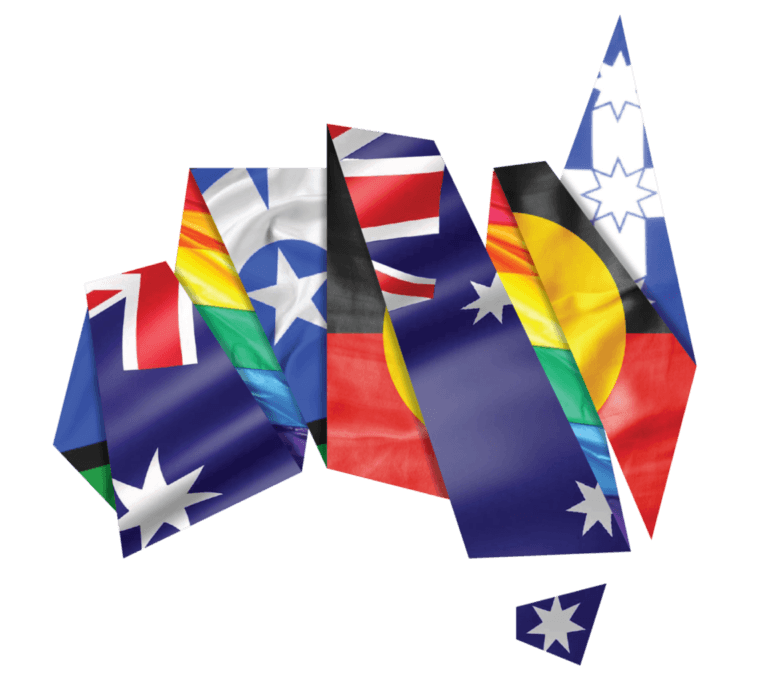 Are you currently a member of the ABF?